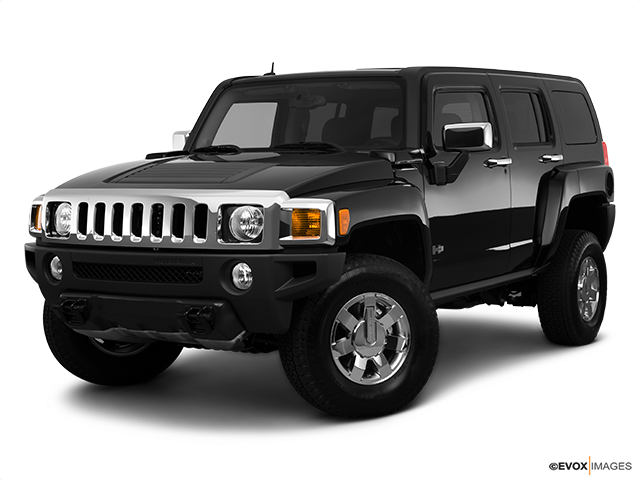 The massive Hummer H3 is a car with remarkable off-road performance and the best interior in the class. It’s fun to drive and the tech it comes with is simple and easy to use, so keep reading for more. 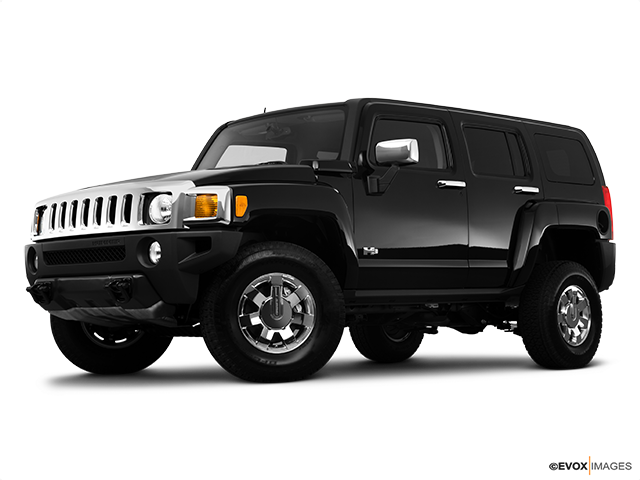 The Hummer H3, a massive midsize SUV, is able to impress anyone with its presence alone. 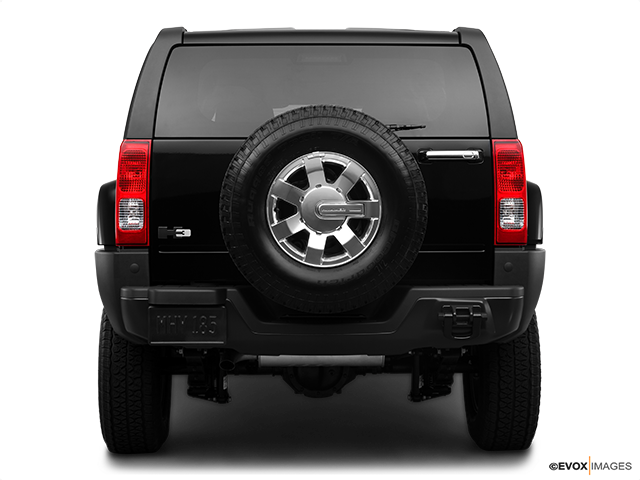 It offers impressive off-road capabilities with its distinctive and tough look. With a high-quality cabin with a beautiful design and supportive seats, you are definitely going to enjoy the ride. Thanks to controls that are easy to use and a fun drive, this car can boost your adrenaline with its performance. Read on to find out why this vehicle stands out in the crowd from other SUVs, and why you should consider buying a used H3. This four-wheeler is powered by a 3.7-litre I-5 with 239 horsepower and 241 lb.-ft. of torque. It has a five-speed manual transmission and offers great acceleration and handling for its size. When it comes to off-road driving, that’s where this vehicle is able to impress the most. Its standard round clearance is 9.7 inches and it has the standard skid plate package which includes skid plates for the front and steering and suspension as well. When you give it a test drive, you’ll be blown away by the best-in-class off-road ability. The high-quality interior is packed with superior materials and nicely-finished surfaces which really set an example for other SUVs to follow. The vehicle can seat five passengers in two rows of seats. 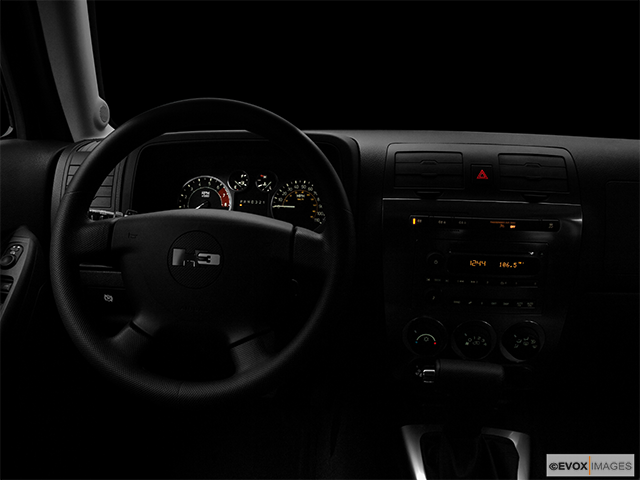 The interior is spacious and comfortable with plenty of head and legroom. 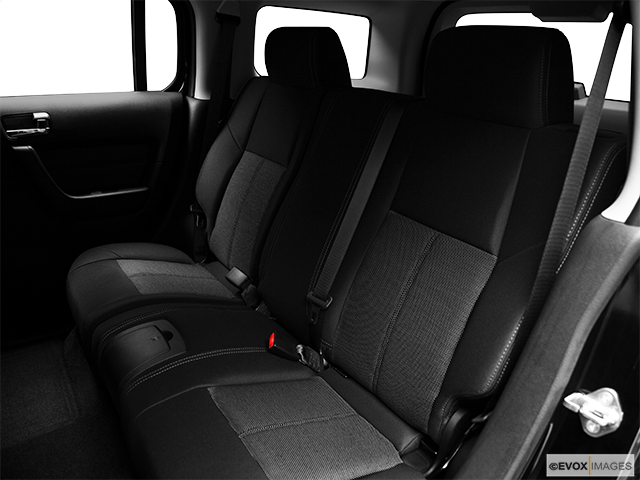 It has great cargo capacity which can be expanded by the rear seats folded down. 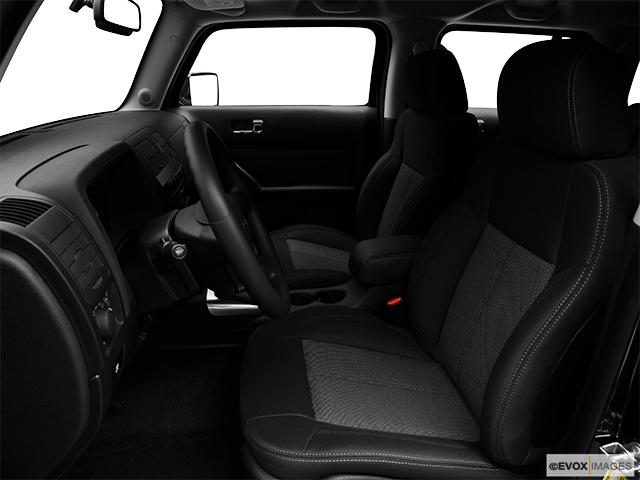 The handsome-looking cabin offers support and comfort during bumpy off-road driving.